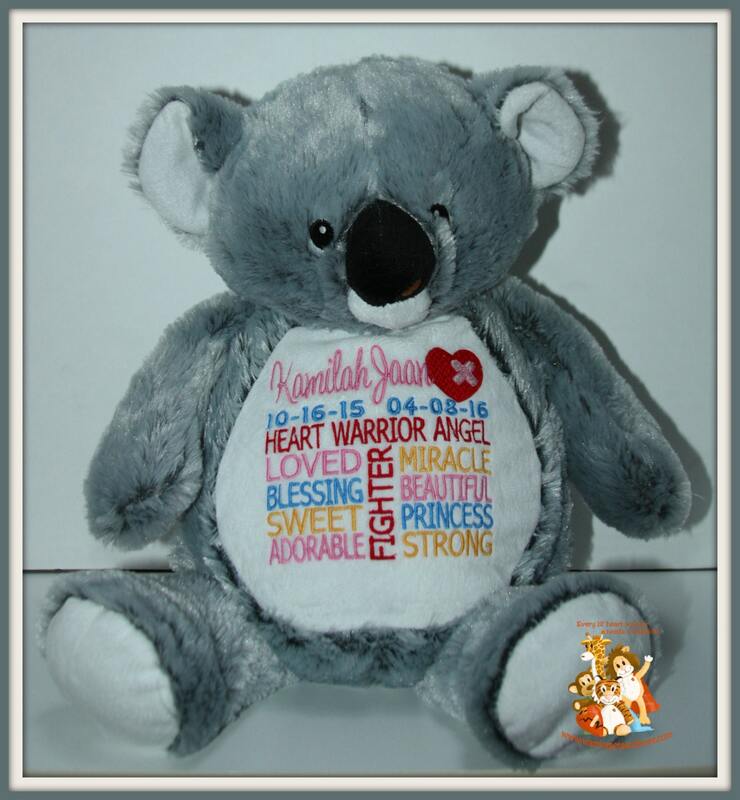 In Memory of a Heart Angel Warrior - Angel Pets bring a little bit of happiness and comfort at a very sad time. 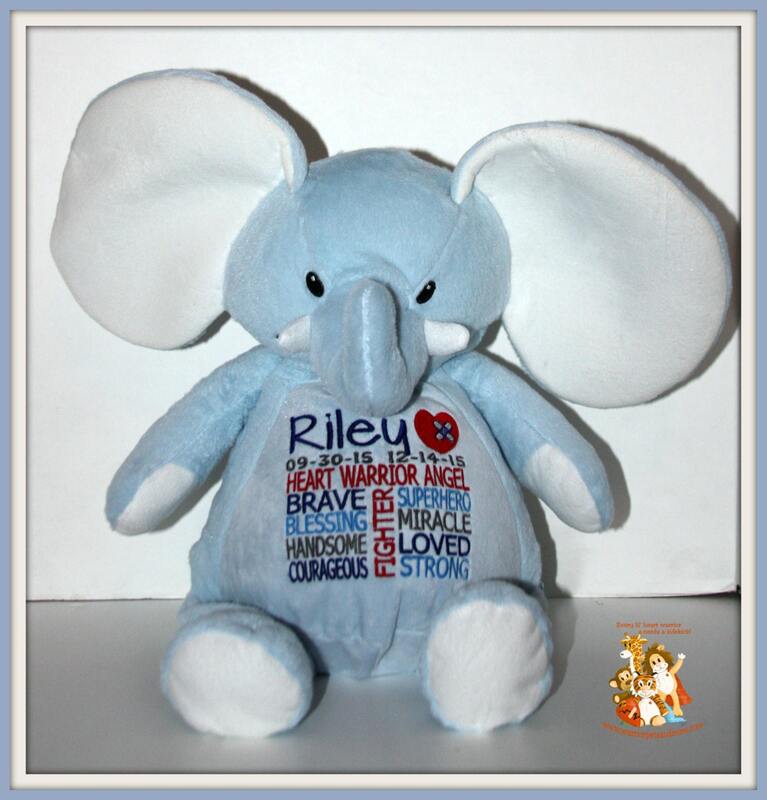 These Angel pets are personalized with your little ones name and dates. Please be sure to add the childs name and the dates in the comment box. You can choose which animal you would like - options are any of the animals you see in the shop.